This gracious floating hotel is full of personality, and sail through the history and geography of the All Saints Bay gathering comfort and leisure. 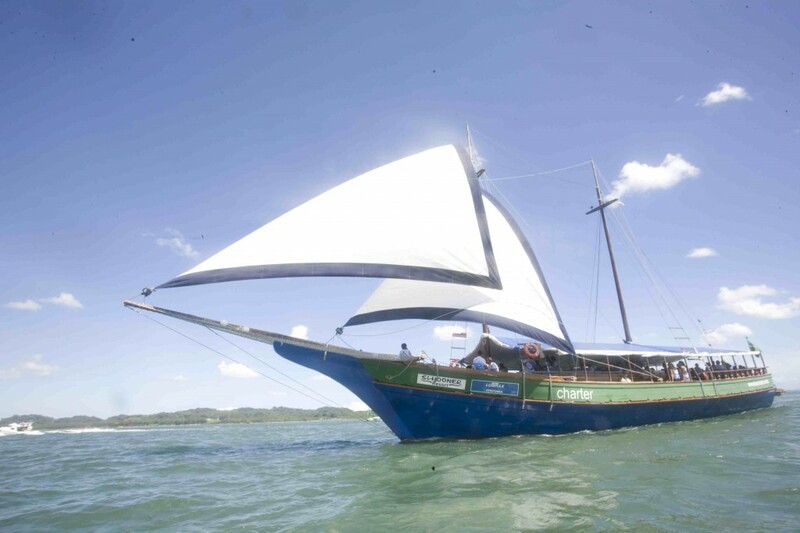 The package offers a sailing tour in a 23 meters schooner, which can board 12 persons for a 2 full-night stay. 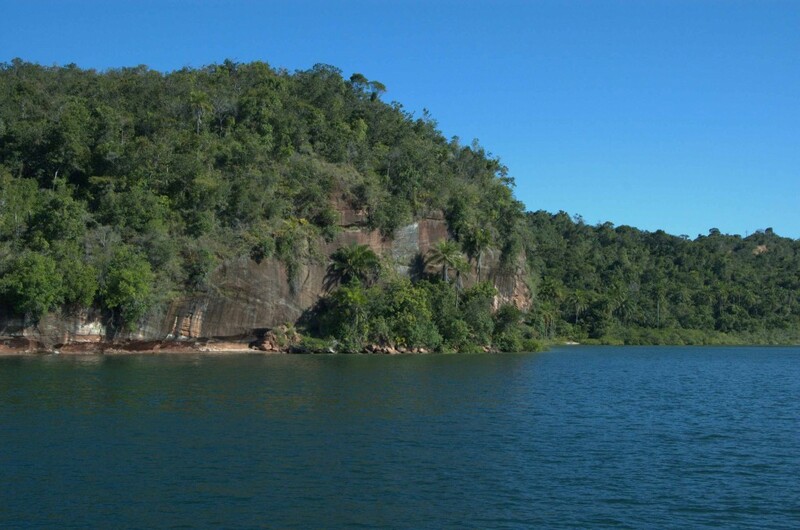 We’ll sail through a short-period route in one of the most beautiful areas of the Brazilian coast; you will feel the emotion of life while diving into protected waters, with pleasant temperatures and bright sunny days almost all year long. Choose your itinerary for 2 or for 3 days in order to appreciate landscapes, visit local communities, enjoy the exotic foods of the Bahia culinary, and also national and international cuisines. 08:00h – Meet guide assistance and transfer hotel to pier Bahia Marina. 08:30h – Welcome service at Bahia Marina harbour, pier D.
09:00 – 11:00h: Leaving Bahia Marina, the first spot is the peculiar São Marcelo round fortress and, in the next, the harbour and the Itapagipe península with the church of Senhor do Bonfim at the top of the Hill. 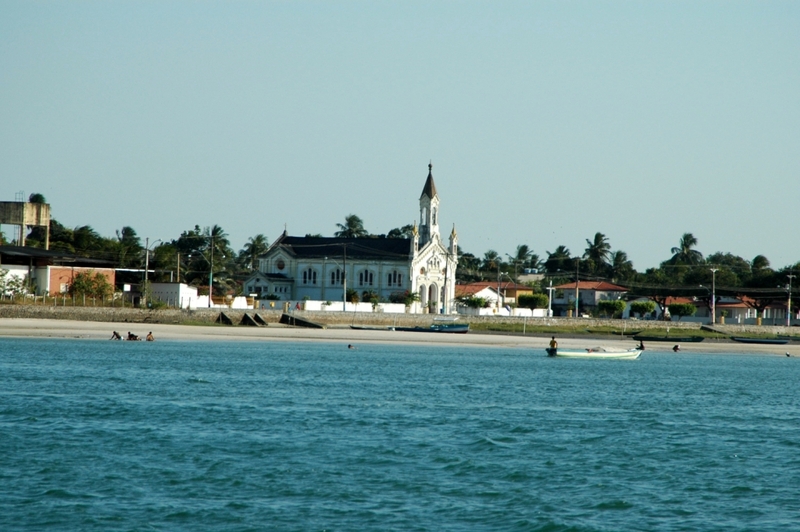 Taking the course to Paraguaçu river mouth and sailing on the middle of the Bay, several Reconcavo’s nice views can be enjoyed in special the Nossa Senhora cape and the Medo island with some ghost stories. 11:00 – 13:00h: Salinas da Margarida, a small and peaceful village with good sand beaches, delicious crab snacks. It is worth to visit the shell handcraft works, at the square shop. After all, lunch onboard on the way to Maragogipe. 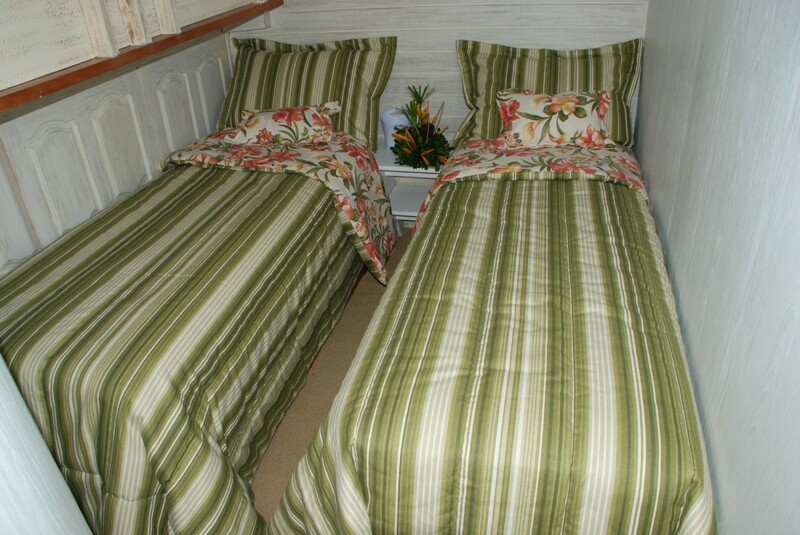 09:00 – 12:00h: The morning typical breakfast will be served while we head down the river to Itaparica island. Arriving at the Itaparica marina, in low tide conditions, a sea bath at the sand bank right in front is a must, if not possible due tide conditions, a good option is the Ponta de Areia beach, in front of São Lourenço fortress. 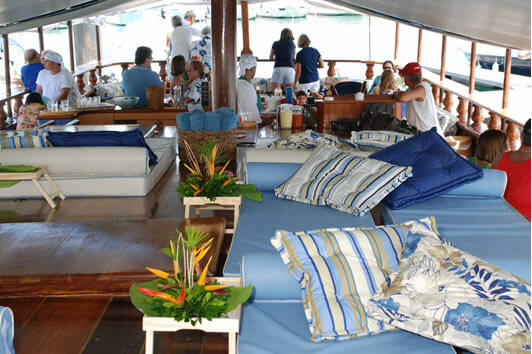 13:00 – 17:00h: Lunch on board and sail back to Salvador, coasting the Itaparica island and crossing the bay. 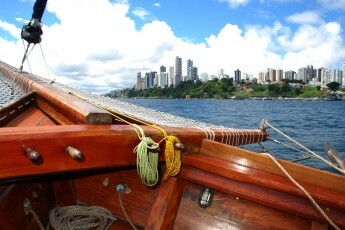 At the Salvador side, a tour to see the Farol Barra, and back to Bahia Marina harbour.